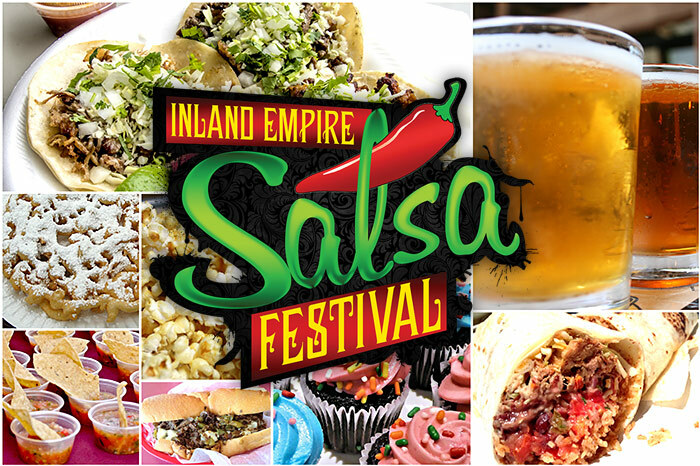 Volunteer with Meals on Wheels Riverside for the 5th Annual Inland Empire Salsa Festival! Thanks to 99.1 KGGI and iHeartRadio, proceeds from the event benefit Meals on Wheels Riverside! Enjoy live music, various activities, and SALSA, as we help our community seniors! Volunteers receive FREE ADMISSION into the event, and a FREE event t-shirt! For more information, contact dfigueroa@riversidemow.org. * Volunteers must be 21 years of age or older. IDs must be present at check in.